Sportsbooks set the total for Monday night's matchup between the Kansas City Chiefs and Los Angeles Rams at an astronomical 64 -- and the two teams blew past that by 41 points. Michael Grodsky, spokesperson for William Hill, which has 108 sportsbooks in Nevada, told ESPN the game was a "healthy seven-figure loss" for the book, with 69 percent of customers betting the over. 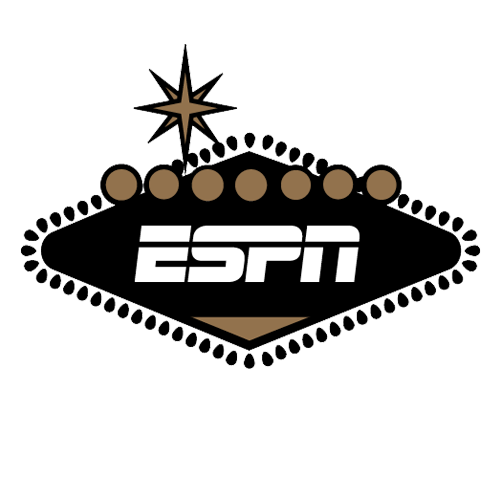 The previous highest total in ESPN's database was 62 in a November 2000 game between the St. Louis Rams and San Francisco 49ers, which the Rams won 34-24. The Rams opened last weekend as consensus 1-point favorites at Las Vegas sportsbooks, and the line was bet up to Rams -2.5 last Monday before being taken off the board due to uncertainty about where the game would be played. The game was ultimately moved to Los Angeles following concerns about the field condition at Mexico City's Estadio Azteca. The line reopened across Vegas books at Rams -3.5 before closing at -3. Darren Rovell also contributed to this report.